Our services include bathing, brushing, trimming, clipping and styling, hand stripping, deshedding, cleaning and plucking ears and trimming nails. 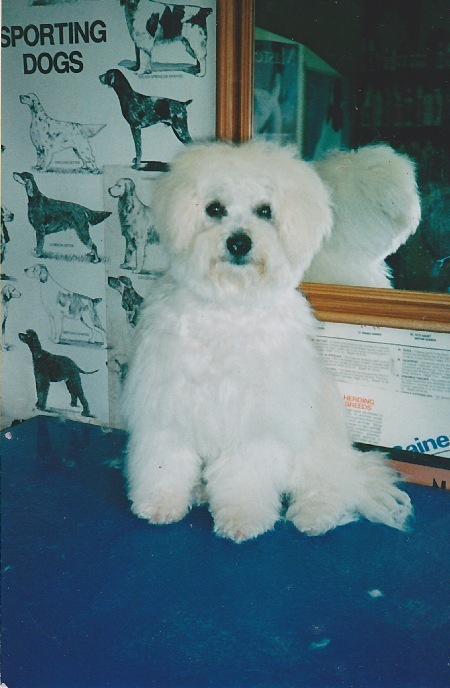 New techniques and products such as sculpturing, texturing and hot oil treatments are available and foam and mousse shampoos that do not require water can be used on elderly dogs, if required. Most of our grooming products are environmentally friendly and hypo-allergenic. 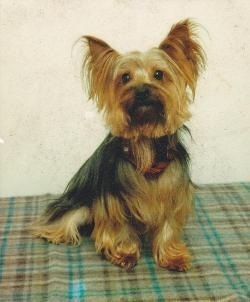 We always use the very best quality shampoos, specifically designed for use on dogs. Our wide selection ensures we will have a quality shampoo suitable for your pet's skin and coat type. We never use any shampoos or detergents that are not produced for animal use. Spa Treatments including Bubble bath, facial scrub , natural mineral shampoos, Dead Sea Mud conditioners and hot oil treatment. Also new range of top quality grooming products just arrived - Wildwash 100% natural therapeutic healing properties with wonderful fragrances. Super sculpturing product for Bichon coats that works really well on poodles too.